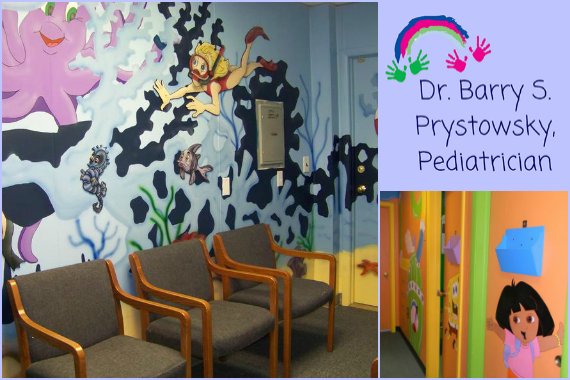 Integral Care Pediatrics is committed to providing the highest level in pediatric health care for the well being of both our patients and their families. "We're focused on your feedback. https://www.yelp.com/biz/prystowsky-barry-md-nutley"
"We live for all the little laughs and smiles!" "Here, we believe in complete care for children. We provide a full spectrum of care, from the birth of your child to age 21." "Every day, we get to surround ourselves with people that bring out the best in us. Nutley, thank you for being here." "Check in and let go of all your worries -- we'll handle everything from here!" Dr. Barry was my 4 kid’s pediatrician and his father was my doctor. He is the BEST ever! Yes, I'd like to receive news from Integral Care Pediatrics. Sign up for the Integral Care Pediatrics Newsletter!